Screen printed wall art / canvas of decorative butterfly’s in pinks, green & blue wall. 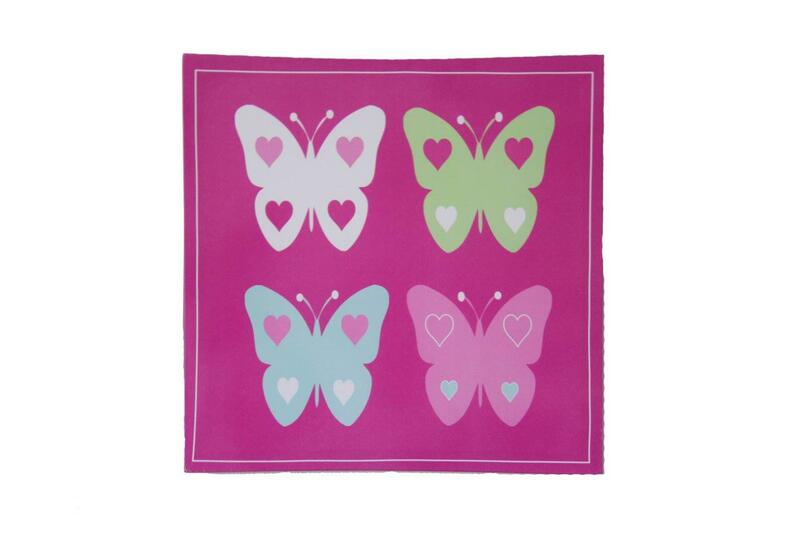 Decorative butterfly’s in pinks, green & blue. 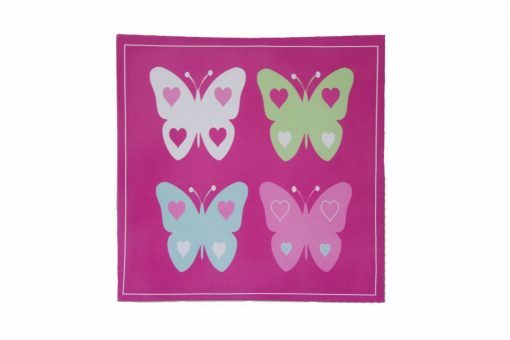 Match this with our other wall art or a butterfly bunting & create a peaceful space for your gorgeous girl. Created to add some wow on your child’s wall, some colour & some inspiration, our wall art has been designed to match with so many of our linen collections. Matches with all of our PR linen. 40 x 40cm framed canvas. Has hinges for hanging.